It is an exciting time for our team at BackOffice Associates. 2017 has been a transformational year. We recently culminated our 20+ year track record of delivering industry-leading software and services for managing enterprises’ complex data landscapes by receiving a majority investment from Bridge Growth Partners and launching a new blue-chip board of directors with major plans to scale our industry presence and leadership into new markets and geographies. Today, we put the capstone on our corporate plans for our next growth phase. It is my pleasure to announce Bill Green, former Accenture CEO and Chairman, as BackOffice’s new Chairman of the Board. Having worked with thousands of the most influential customers and partners across the globe, Bill will be collaborating with the board and executive team to help unleash the power of BackOffice Associates’ data solutions across the full addressable marketplace. This means that our global team now has the advantage in extending its current success on a much larger scale. 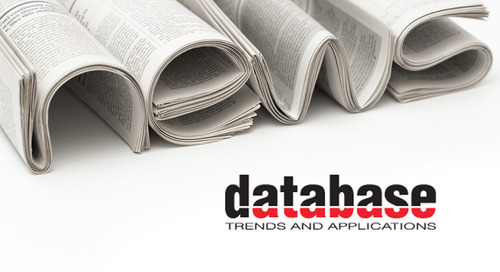 The combination of Bill’s and the board’s extensive world-class expertise, coupled with BackOffice’s sound corporate strategy for executing complete information governance across the data journey, is unprecedented for a company in the information governance and data stewardship industry. With Bill’s addition, BackOffice Associates looks forward to helping the information governance industry take major steps forward with new innovation and renewed leadership. 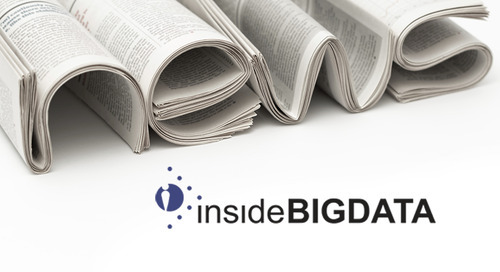 BackOffice Associates was featured in insideBIGDATA's "Above the Trend Line."